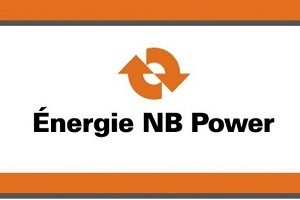 NB Power issued the following announcement on Aug. 1. The Point Lepreau Nuclear Generating Station (PLNGS) is currently, and has continuously operated at high power following its return to power from its planned maintenance outage on May 31. During the first quarter of the 2019 fiscal year the Station operated at high power for a total of 37 days, producing 558,763 net megawatt-hours of non-emitting electricity. Since returning to power, PLNGS production has represented approximately 66 per cent of the total net generation from NB Power generating stations, with a net capacity factor of 100%. Capacity factor is the megawatt-hour output of a generating station compared to the maximum that could be produced.